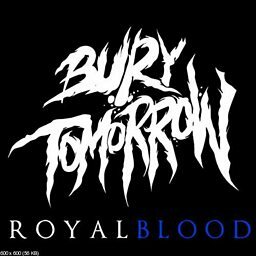 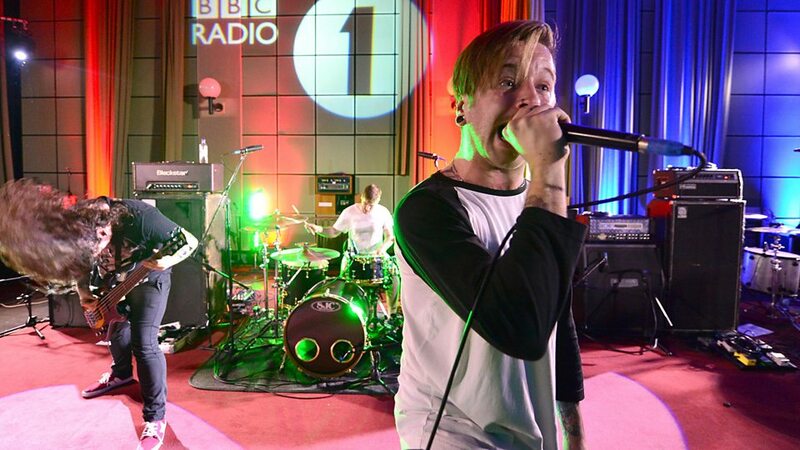 Bury Tomorrow are a British metalcore band formed in 2006 in Southampton, Hampshire, England. 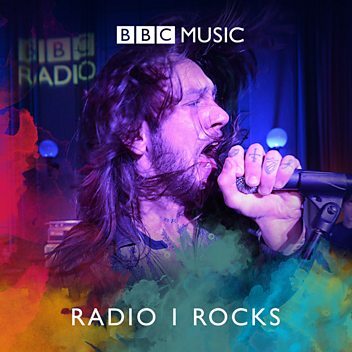 The band is composed of five members; lead vocalist Daniel Winter-Bates, rhythm guitarist and singer Jason Cameron, bassist Davyd Winter-Bates, drummer Adam Jackson and lead guitarist Kristan Dawson, who replaced founding guitarist Mehdi Vismara in 2013. 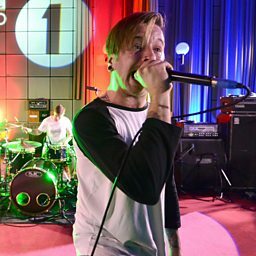 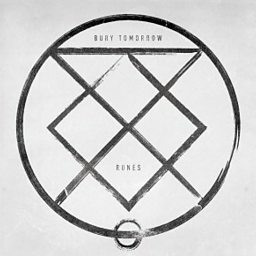 Bury Tomorrow have released five studio albums, their most recent being Black Flame, released on 13 July 2018.